A new year means SALE everywhere. The sale in January means low prices and bargains on almost everything. Europe’s Shopping Mecka number one is of course London, but it’s an expensive city. 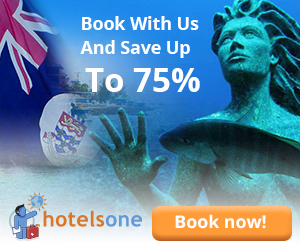 We want to help you to get a cheap trip! If you live in Europe, you are extremely lucky. With lots of competition, you can check out a wide selection of airlines. 1. Ryanair Probably the cheapest airline, but remember, if you need extras, like more than 10kg hand luggage, you have to pay lots of extra fees. This is just some few of them. Europe is priviliged to have so many different airlines, so the list could continue for a while! If you are an long-haul passenger from another continent, you can check out some price robots, like Kayak and Momondo. If you travel with Ryanair, you can buy bus tickets to the city with a discount. Otherwise, Easybus is one of the cheapest bus companies. PLUS: Super central location! CON: Small rooms. Extra fees for almost everything you expect to get for free in a hotel, not even a towel is free here! Read the conditions carefully before you book! Book online in advance and you should be able to get a room for £25-35 a night or even as low as £9 a night during special offers. 2. 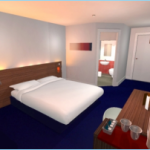 Travelodge Hotels are known for their clean and modern roand all rooms. They have a king-sized bed, en-suite bathroom, remote control color TV, and tea and coffee-making facilities. Prices can be as low as £19 if you order online in advance! 3. Easy Hotels have lots of hotels in London. 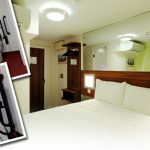 The cheapest ones are located near the airports, but even in Paddington they have really good prices, from £34 if you order in advance, but only a limited number of rooms per nights are that cheap. 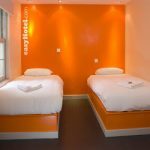 EasyHotels has the same owner as Easyjet so will probably recognize the concept if you have travelled with them before. AND THEN… WHERE TO DO THE SHOPPING? There is an eldorado of shopping centres and warehouses in this giant city! 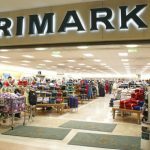 We can mention Primark, H&M, TopShop, UNIQLO, Muji, H&M, New Look, New Look, Peacocks, UNIQLO and so on… In January all of them attract the shopaholics with their extremely low prices! Which shopping centre is the best one? We have to say: Go to westfield Shopping Centre! Take the Central Line and stop at Sheperd’s Bush Station! Westfield is huge! A visit to a market is also a must! 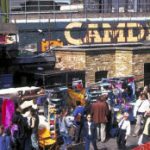 We recommend Camden Market, but you can check out the London market guide here.